Welcome to The Happy Retriever. We would like to thank you for your interest in our services. With basic obedience you can make your dog a great member of your home and society. 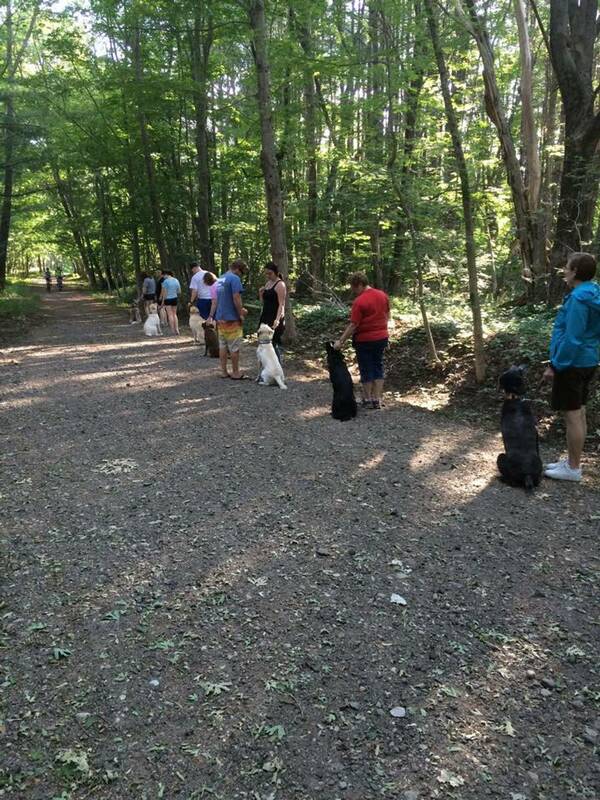 We offer Basic obedience year round in our indoor training facility, shown below, as well as on the Holliston Rail Trail which runs directly behind our facility. Our services include private one on one training along with small group obedience classes so the trainer can spend more time working on your specific needs. Other services available are one and two week doggie boot camps where you leave your dog for the day so we can work with them one on one all day, customized Board & Train programs and 2 &3 week Resident Training programs. 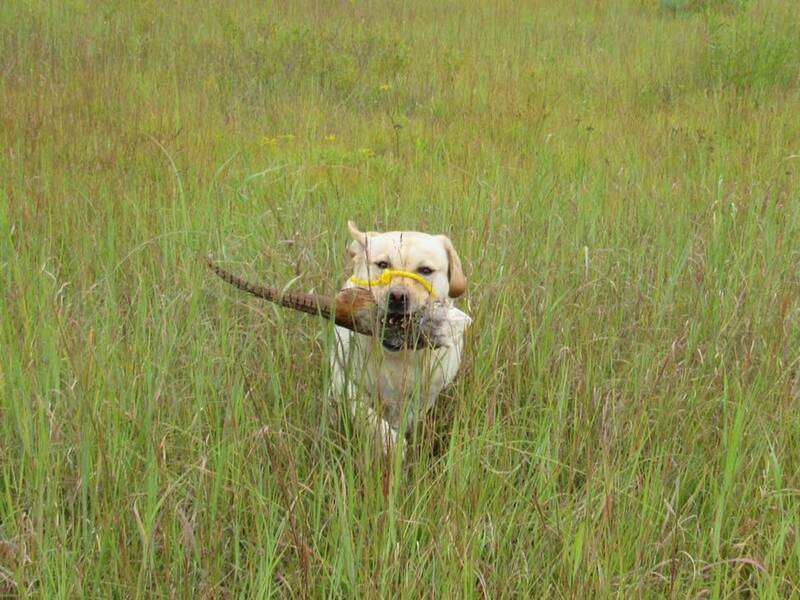 We also do field training with live birds for Upland dogs and in the blind training for Waterfowl dogs. All training programs begin with a free evaluation. Please contact us to get started! For dogs over 6 months of age, all training packages start with a free evaluation of the dog so we may see its behavior, temperament, your interaction with the dog, as we review a training evaluation form to discuss training goals and any behavior issues you may be having. 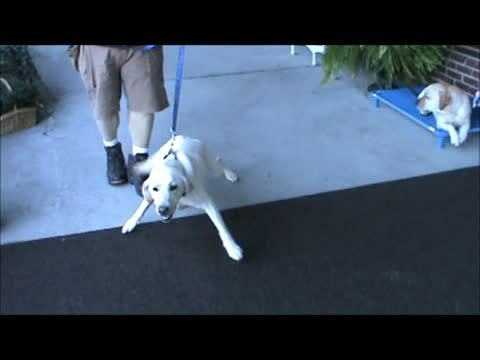 This is mandatory at our facility for you to be successful with the training of your dog. Since all dogs learn and train differently, we cannot just enroll your dog into a program over the phone or via email. We offer these evaluations on Monday thru Thursday evenings. We are running 5 weeks out on evaluation appointments. We will make exceptions and find a time to schedule dogs sooner that have had a dog bite, human bite, are exhibiting severe behavioral problems or you are considering surrendering or PTS. 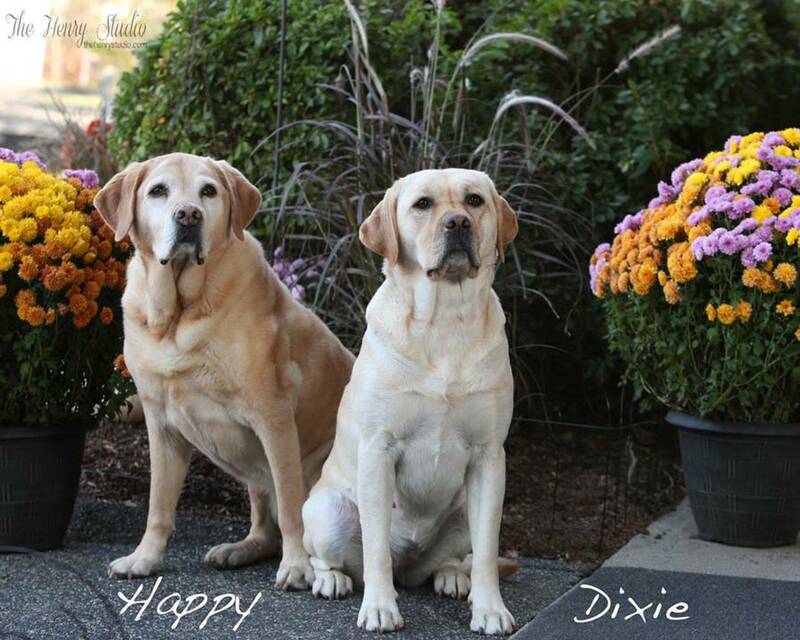 You may schedule by calling the center 774-233-0640 or emailing training@thehappyretriever.com. Our “Bump-up” Training Day V.S. 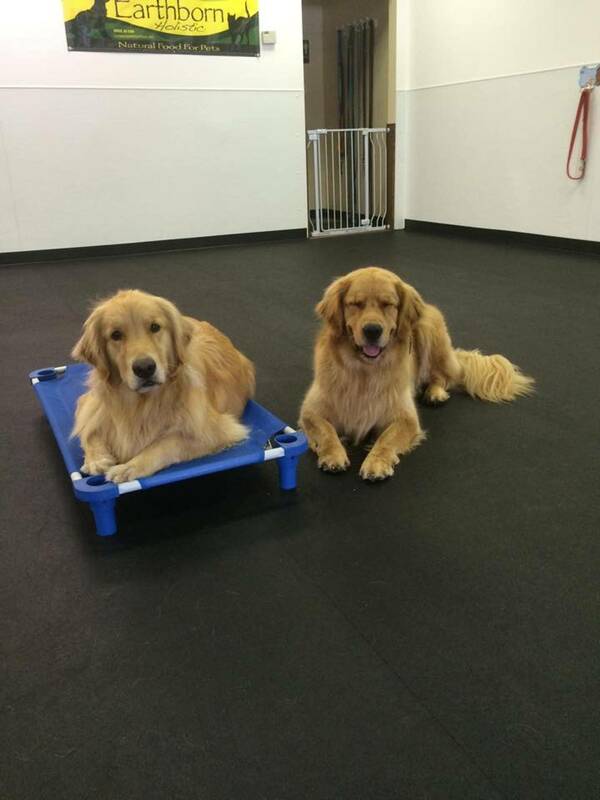 Doggy Daycare! Do you work long hours? Do you need your pup exercised and socialized but don’t have the time or availability some days? Have you considered enrolling your pup in one of our “bump-up” training days! During the day your dog will have multiple training sessions with multiple trainers to work on specific training requests, start more advanced commands or introduce agility. With the new space we are able to work on long line commands, e-collar commands and retrieval training onsite. Walks on the trails behind our facility and socialization play with compatible playmates, with no more than 5 dogs per play group, are also included. 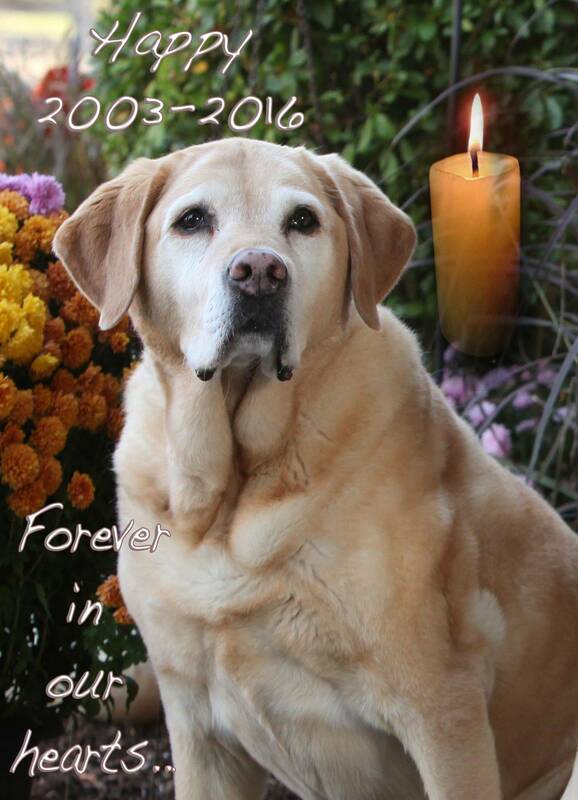 This is a personalized service that is based on quality and not quantity, where we work with small groups of 5-7 dogs per trainer and do not cater to the masses of 25-125 dogs. We offer half day (9-2) or full day (9-5). It is tailored to fit your needs. You can have the peace of mind knowing that your pup is in a neutral learning environment with knowledgeable staff and a structured setting. This is a great program for reactive dogs that cannot attend a daycare but still need to be walked and trained around other dogs. Unlike a traditional daycare where you do not know the other dogs they are interacting with, the knowledge of the staff, or the bad behaviors being instilled in your dog! There is also the fear of a dog bite or dog fight with the number of dogs in a play group that can lead to future aggression in your dog. Recent studies have shown that a higher majority of daycare dogs become leash reactive towards other dogs while on walks as they build frustration from not being able to meet and greet EVERY dog, like they can at daycare. Please contact us with any questions, to schedule a tour of our facility or to enroll. (774) 233-0640! Please be sure to check out the videos and updates on our FB page as it is updated daily!